On this special day, I can’t help but wonder if birds pair for life… After much reading, I realised few birds fit into this category!! For birds, there are several reasons for unable to pair for life-migration, and establishing territories is already hard enough, why pair?! 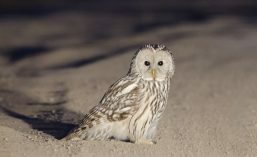 As human beings, we try to pair for life…but it’s not as easy as it seems! We too migrate and establish territorial grounds-migrating to other countries, getting to office and establishing ourselves in the office!! Lol! Life isn’t easy for anyone, but I guess if you love your partner enough, and you place him/her as priority, pairing for life might just seem possible..Here’s my recipe to share! 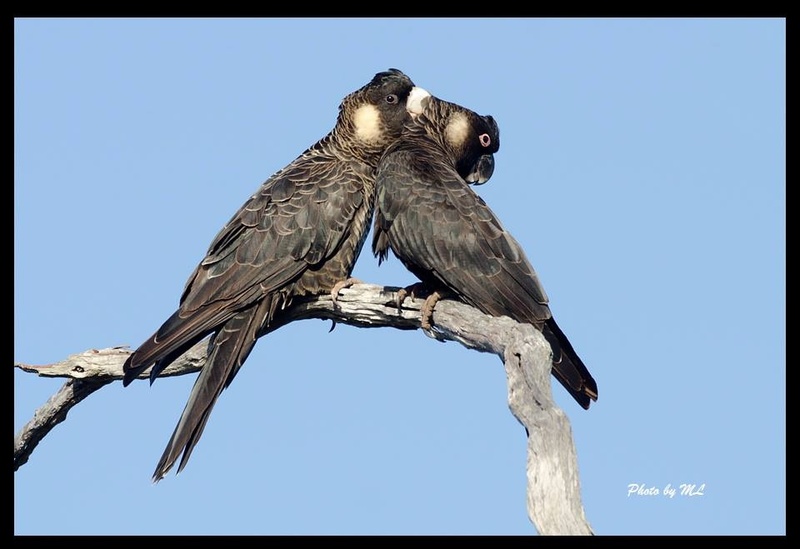 This entry was posted in Uncategorized and tagged Birds pair for life, Carnaby's black cockatoo, great hornbill, Valentine's day, Whooper swan. Bookmark the permalink. 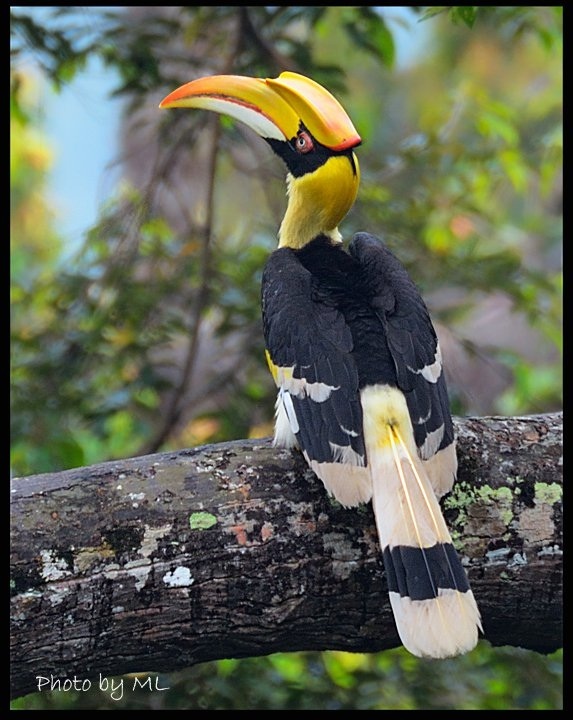 Love that Great Hornbill photo. And the Cockatoos.